Articles and insights on all aspects of property from the legal to the practical. Experts provide their views on this topical area of Family Office activity for you to read, digest and reflect upon. 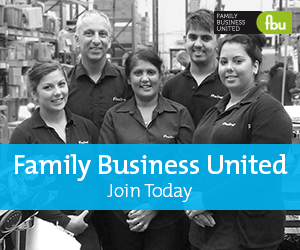 Submit an article to get the most out of Family Business United, register your news with us now and benefit from the FBU community. Look For A Home In The Sun In Turkey Rather Than Spain?